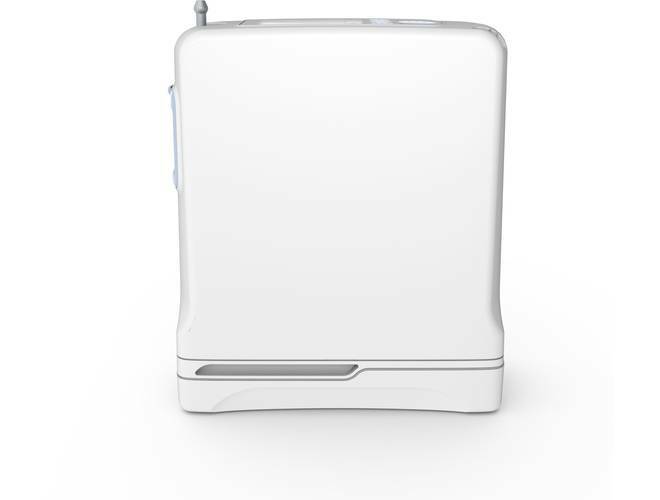 Development of oxygen concentrators like the Inogen G4 has fundamentally changed oxygen therapy for millions of patients worldwide. 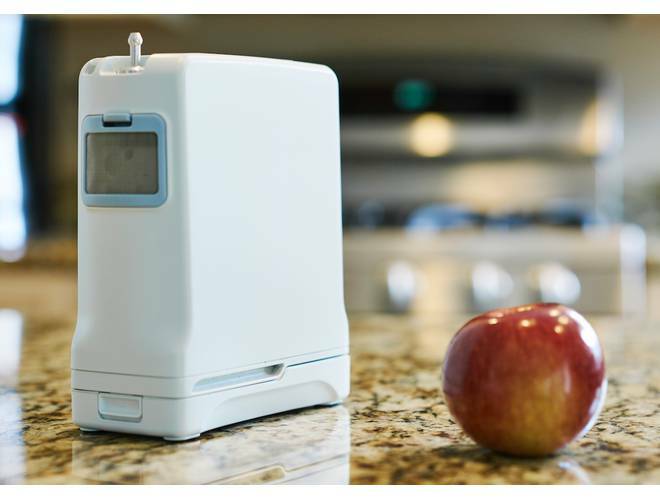 Those heavy, cumbersome green metal tanks are now a thing of the past for many patients, as oxygen concentrators are self-contained apparatus that produce therapeutic supplemental oxygen concentrated from the surrounding ambient air. 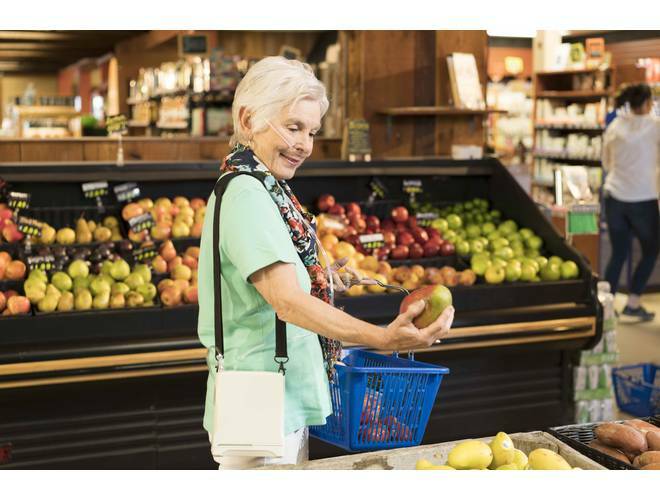 Even more important, oxygen concentrators offer greater freedom and mobility from their relatively lightweight and compact nature – with the Inogen G4 one of the lightest and most convenient O2 concentrators available on the market today. The Inogen G4 is a remarkably compact design, with dimensions similar to a thick hardcover book. At 2.8 pounds the G4 is so lightweight that toting it around in the discrete satchel carrying case is effortless and convenient. 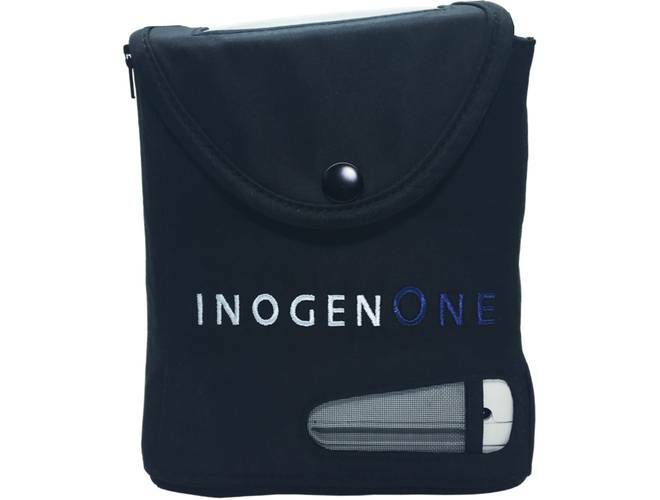 Forget wheeling around those old metal tanks of yesteryear because with the Inogen G4 patients simply toss the satchel case over their shoulder and they’re free to roam! The Inogen G4’s small size doesn’t mean skimpy performance, as it administers full-strength performance with three flow settings available. The G4 also offers advanced features, like its Breath Detection Alert, which goes into auto-pulse mode with a flashing icon alert on the LCD screen when a lapse of breathing for more than 60 seconds is detected. 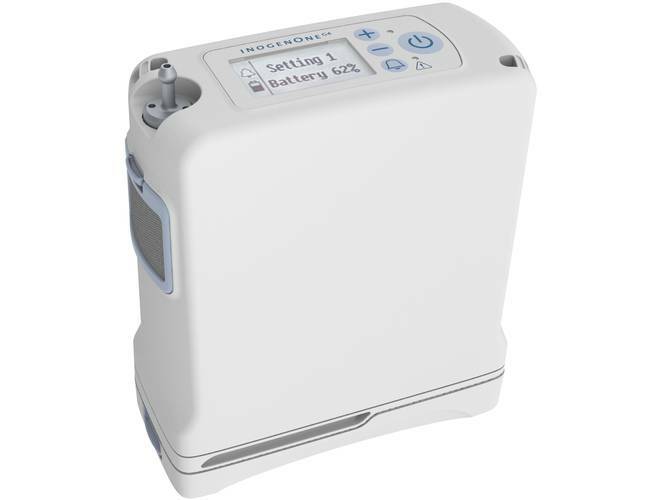 The key to the Inogen G4’s proficiency as a portable oxygen concentrator is its lithium-ion battery for hours of cordless oxygen therapy. The G4 from Oxygen Direct includes the Inogen G4 Double Battery as a standard feature, powering the G4 for up to 4.5 hours of on a single charge. Recharge for the Double Battery takes approximately 5 hours when the G4 is plugged into AC power. The standard AC power supply automatically adjusts between voltages (100 to 240V) – a real bonus for international travelers. Patients on the move will also appreciate the G4’s approval for in-flight use by the FAA. A DC charger comes as standard equipment on the G4, allowing any 12V plug to become a mobile charging point. So plug into the car or RV and your G4 will keep running and charging up for more cordless O2 therapy down the road. 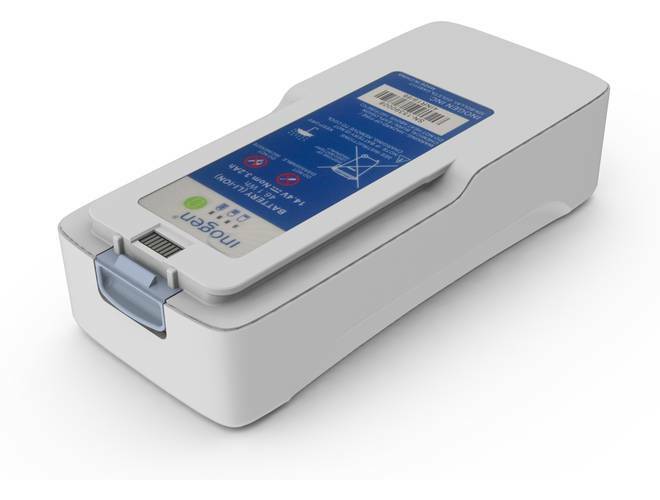 Yet another charging option is the Inogen G4 External Battery Charger with Power Supply, which can recharge the G4 Double Battery in five hours.